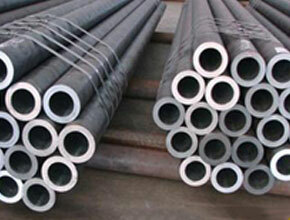 Citizen Metals is one of the renowned manufacturer, exporter, stockist, stock holder and supplier of a qualitative range of Alloy Steel ASTM A213 T11 Seamless Tubes that are being designed as per the national and international standard quality of raw materials. 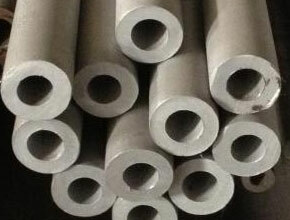 These Alloy Steel T11 Seamless Tubes that are provided by us are corrosion resistance. Our ASTM A213 T11 Seamless Tubes are projected for the low down pressure transportation of steam, water, natural gas, and all other gases and liquids in heating and plumbing systems, automatic sprinkler systems, air conditioning units, and other associated uses as its functions. 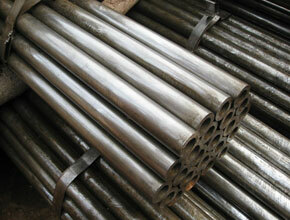 We offer these Alloy Steel T11 Seamless EN 10216-2 Tubes in pretty reasonable rates to our clients. ASTM A213 Gr. 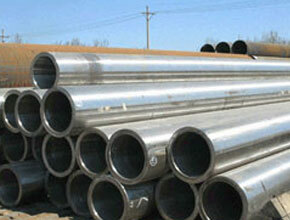 T11 Seamless Tubes, ASTM A213 Steel Tubes, ASTM A213 T11 Steel Tubing Suppliers In India. Meanwhile, to meet the quality conscious requirements for our highly esteemed clients, we provide these ASTM A213 T11 Alloy Steel Seamless Tubes in different sizes, grades and thickness as per customized requirements given by our customers.